The World’s First Bee Highway. This is the sort of urban initiative that we all dream about but is actually being achieved in Norway. The Oslo Garden Society, working with the municipal government, individuals, schools and private companies, has created the world’s first bee highway – a network of feeding stations and shelter every 250 metres in a corridor across the city. We all know the consequences of the decline of the bee population – in parts of China, farmers are resorting to pollinating plants by hand and in some parts of the US, bee hives are hired by food producers so that their crop can be pollinated. Some reports indicate that the US has lost 42% of its bee population. 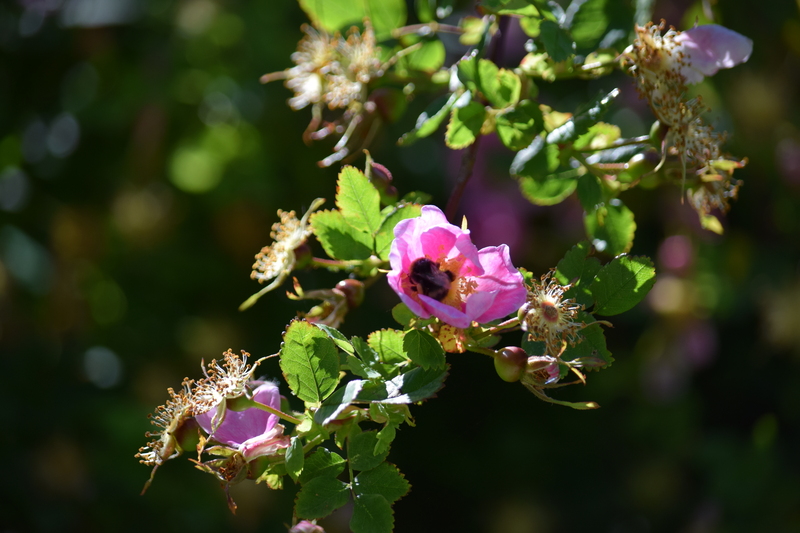 In Europe, one third of our wild bees are in serious decline. Intensive farming, use of insecticides, climate change are all cited as causes. 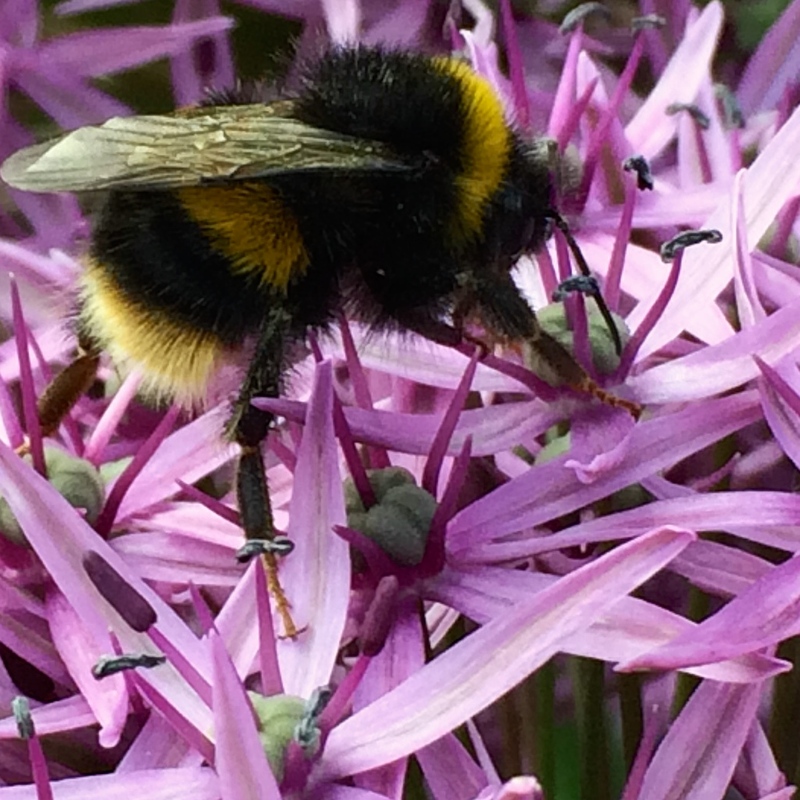 Urban areas can be like deserts for bees with few nectar-rich flowers to feed on. There have been many individual initiatives across our cities. 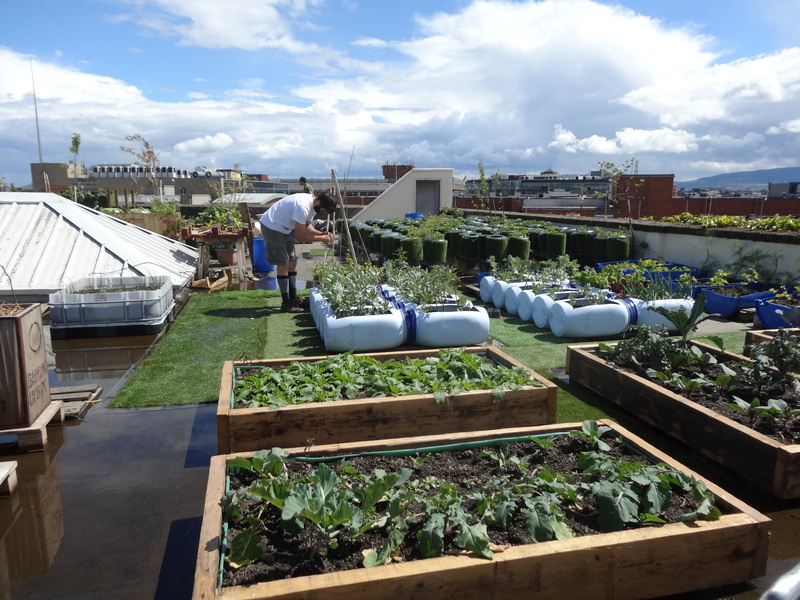 Here in Dublin, there has been an increase in roof gardens, community gardens and even bee hives cropping up on roof tops, but the efforts can seem like a drop in the ocean … or a leaf in the desert of concrete and tarmac. Luckily we have many city parks and there has been a move by the Parks Dept to increase plants for pollinators and areas of meadow. What makes this scheme in Oslo so exciting is that it is community based and effectively planned and monitored. Bybi (Bee Town), an environmental group concerned with urban bees, has developed an app, polli.no which enables users to map the areas where there is a need to plant more flowers. People are being encouraged to fill these gaps with flowers rich in nectar and place bee “hotels”, on their balconies and roofs. 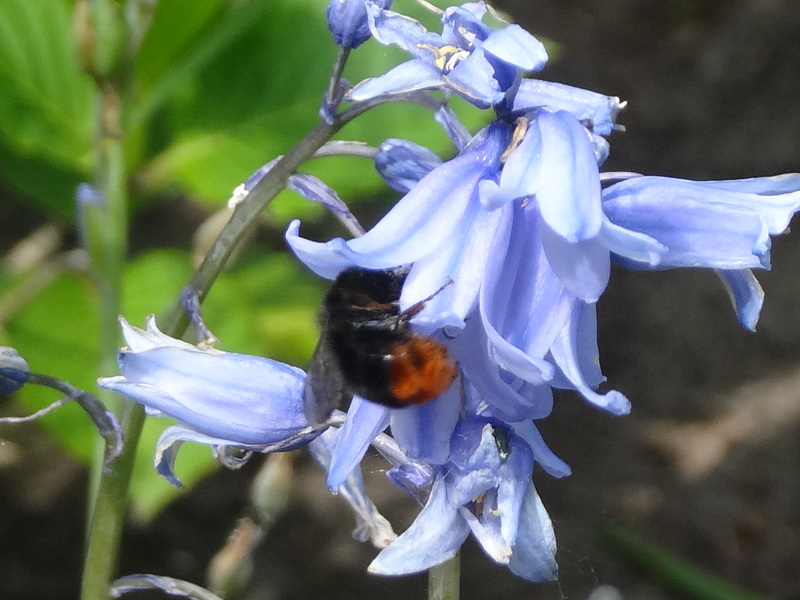 Of course, governments need to get on board with banning pesticides and garden centres should be working towards labelling genuine “bee friendly plants”, ie, free of chemicals. All this will take time, which the bees may not have. But I do believe we can all do our bit. Well done Oslo – hope many more cities will be inspired! What a great idea. Over here in the U.S. we have been trying to build a butterfly highway by encouraging people to plant milkweed from Canada to Mexico to help the Monarchs get back and forth to their winter and summer homes. Yes, I’ve been reading about the Monarchs – probably on your blog! I think we gardeners can seriously help make a difference in our own gardens. I agree and a bit of education helps. I wish I could get my neighbors to be free of their chemical spraying and wall-to-wall grass carpet:-( But there is hope-maybe all these projects will help educate! Thanks so much Robbie – very interesting website … always good to hear what is happening in other parts of the world too. In my urban street & area we’ve been working hard to “green” it and in 5 years there has been quite a bit of progress made, though some firmly hold on to their all- flagstoned “gardens” – can’t win ’em all! I know:-)On our street it is the “true-green” chem truck that keeps their carpets looking pristine:-(-BUT their is hope-we are getting new neighbors on our block and I am seeing more grass disappearing each year and more flowers for our pollinators! This is fantastic! We have a hive of wild bees in the barn and they’re lovely to listen too. Norway have always been ahead of their time… We should all follow. Thanks so much Chelsea and I agree with you about Norway. Let’s hope other cities are inspired! Many thanks and I agree – a great initiative!